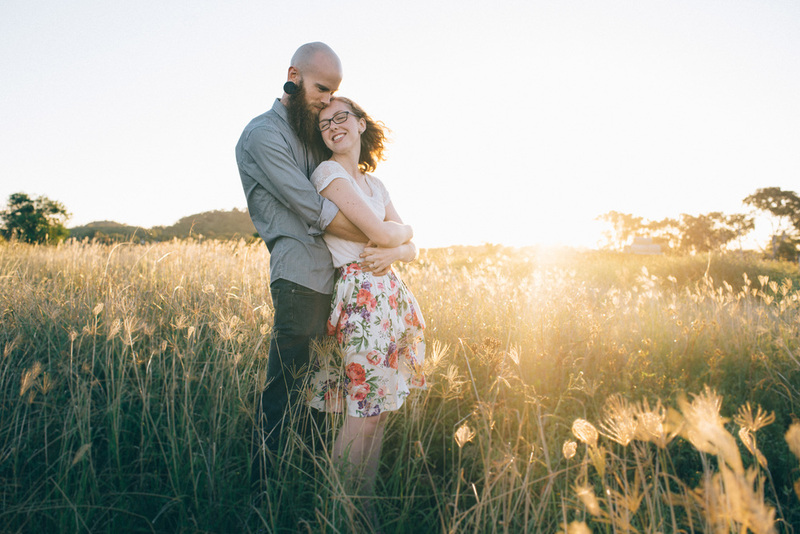 It was such a beautiful afternoon, and it was made even better spending some time wandering with Renee & Hugh. It was such a privilege to capture a few moments in time as they prepare to welcome their first little one into the world. 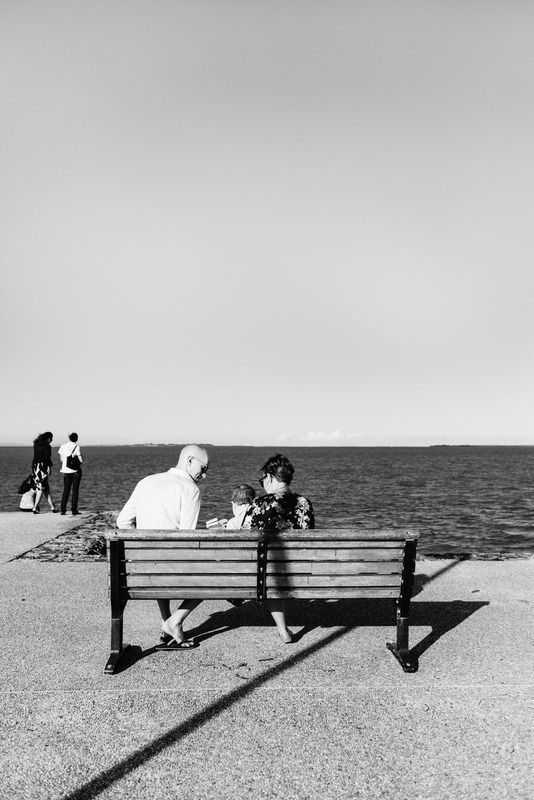 as photographers, we are often invited to share in things that people hold close to their hearts. 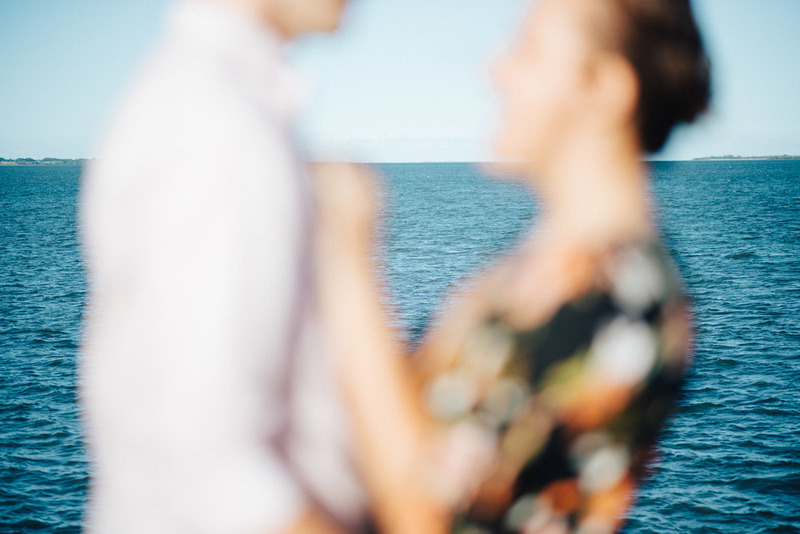 this engagement shoot with craig and jenny was one to remember. 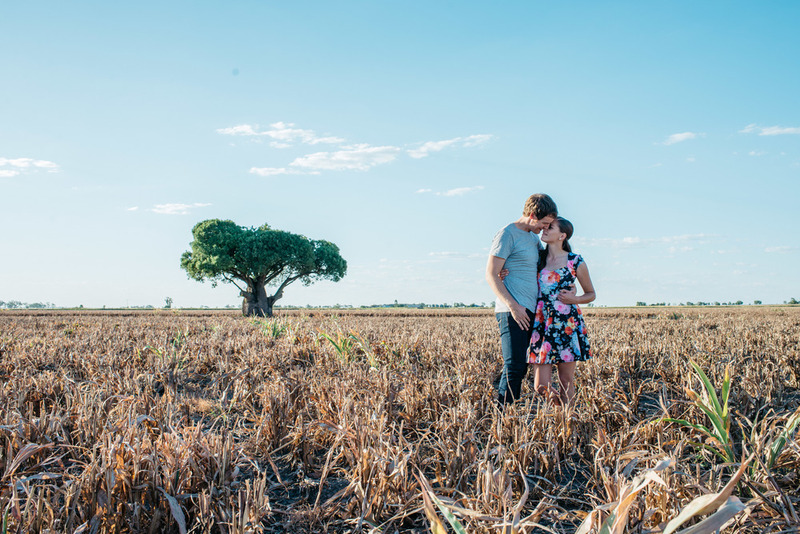 Craig invited us out to a family property in Pittsworth, Qld. 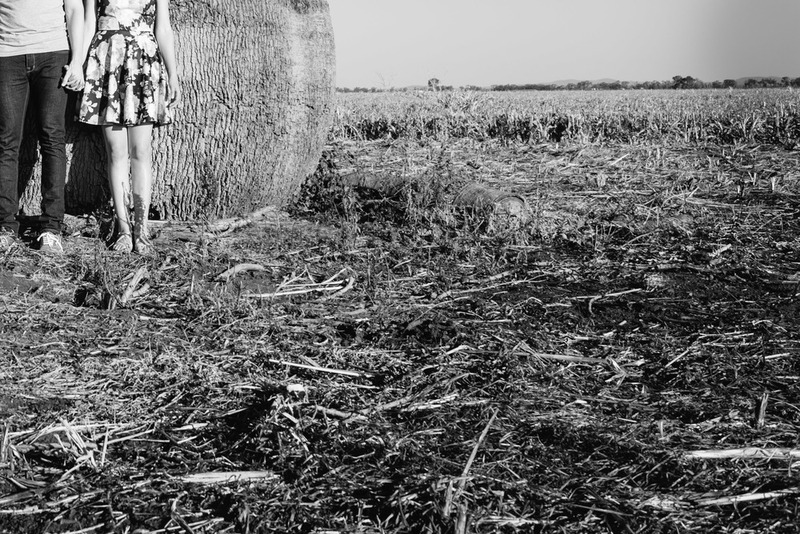 In the middle of a field on the property sits a beautiful big old bottle tree. It is simply stunning. 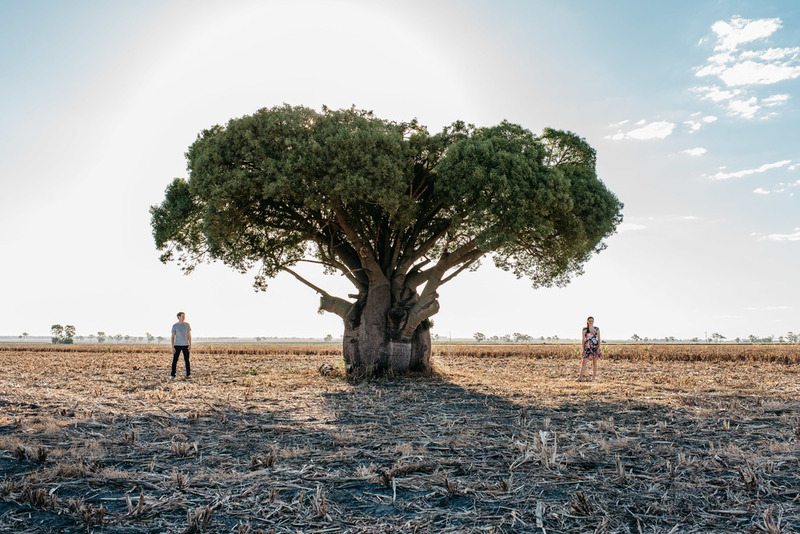 The bottle tree was planted on the day Craig's grandfather was born over 93 years ago. It holds so many family memories. 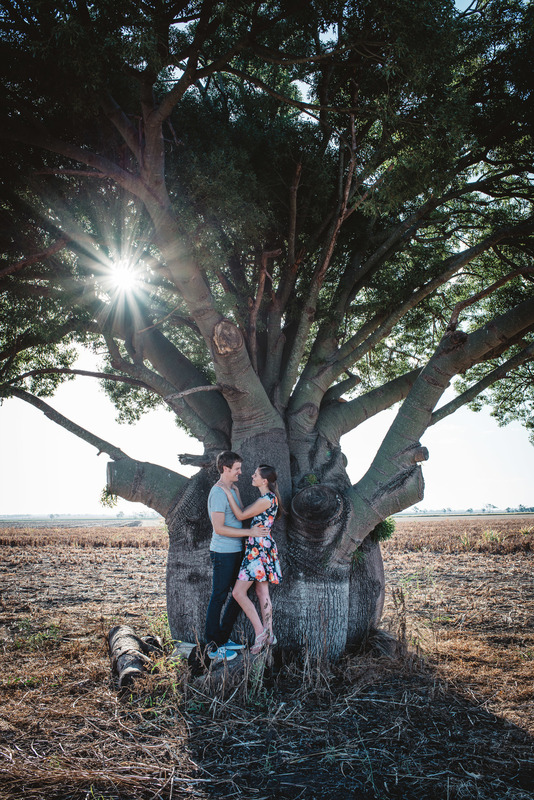 Craig took Jenny to visit the tree on the day he proposed and no doubt they will continue to visit for many years to come. 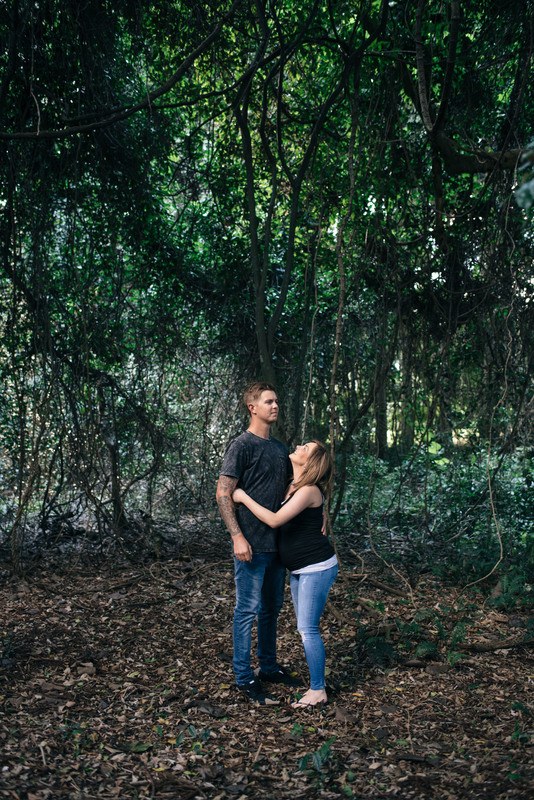 We had such a great time with these guys for their engagement shoot. Dani and Will are two wonderfully unique and creative people. 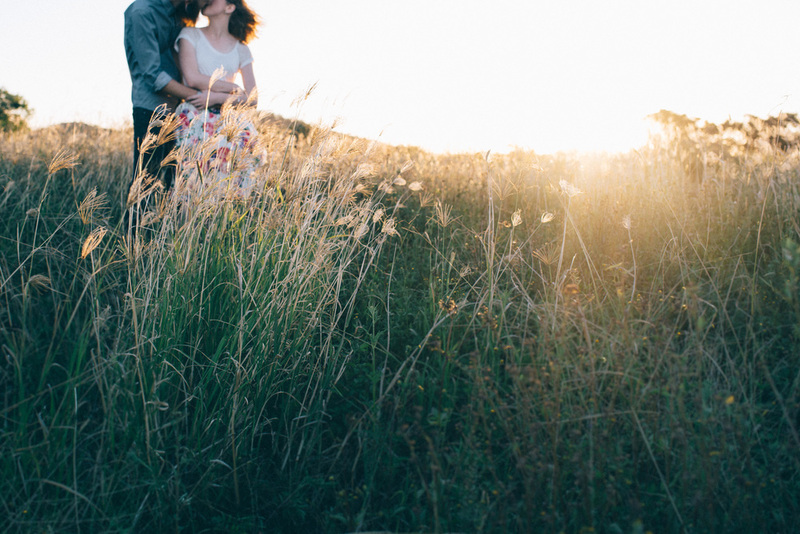 It is such a gift for couples to be able to be creative together and it is something we ourselves are very thankful for. 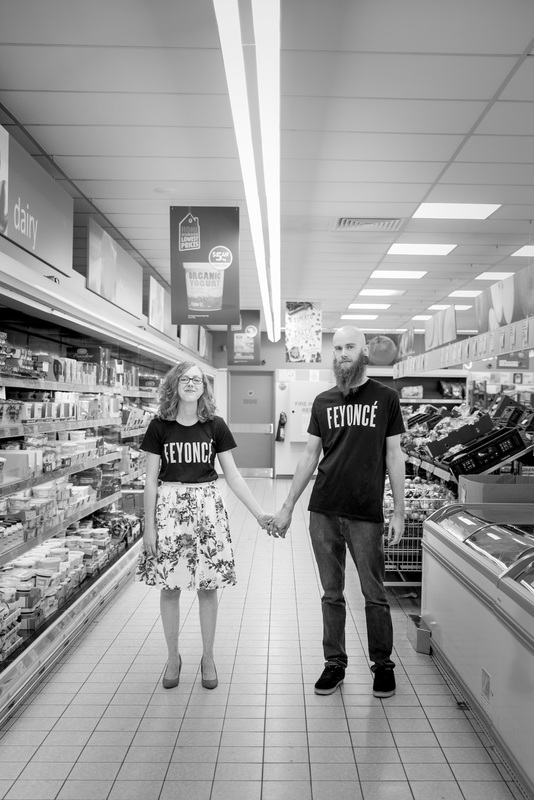 This engagement shoot was so much fun, somehow we ended up at Aldi? 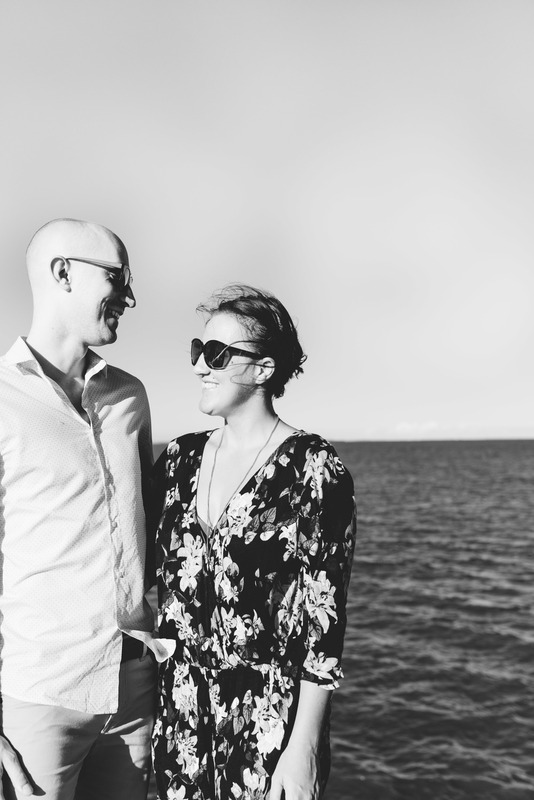 We can't wait to be a part of their big day in just a few weeks time. 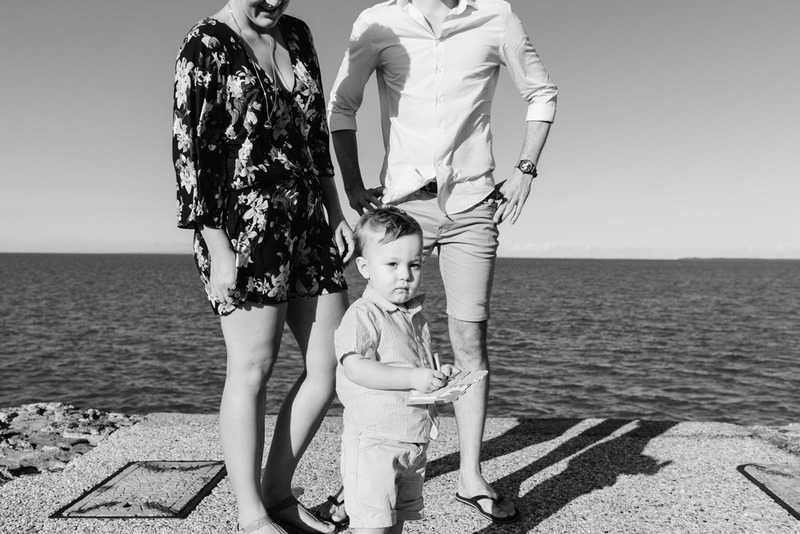 Last week we met Nathan and Erica and their little man Fletcher. They are getting married in just over a months time. 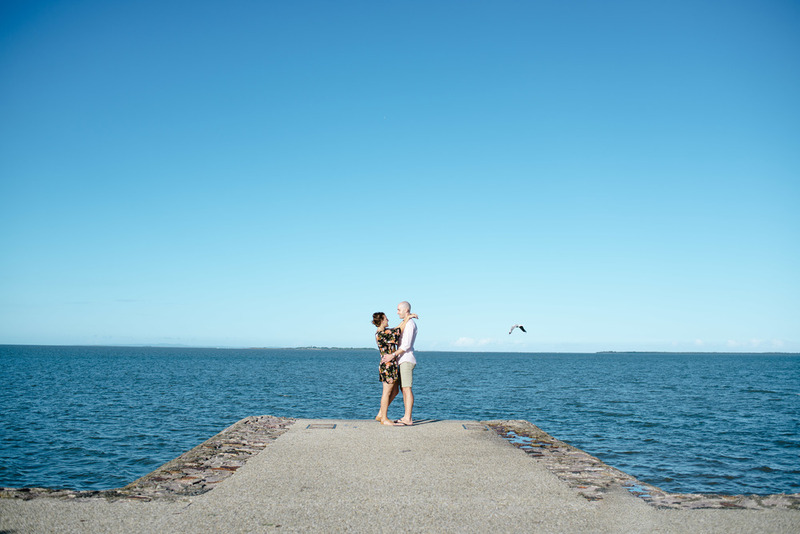 We spent the afternoon wandering the Wynnum Pier with them not far from their home. It was supposed to be raining but we were lucky to spot a cloud in the sky. Last week we met Nick and Amy and in a few short months we will meet them again on their wedding day. 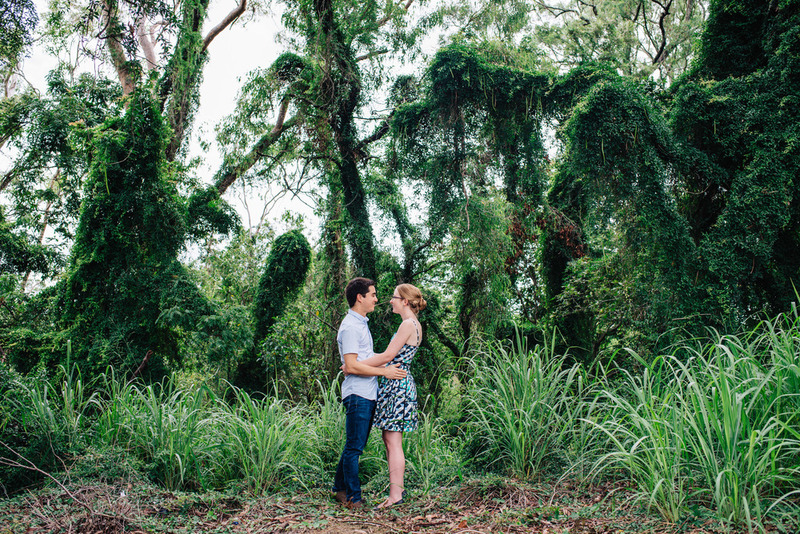 We were lucky enough to spend a morning with this lovely couple wandering around the beautiful St Lucia Golf Links.